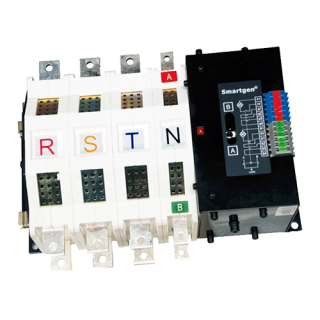 HGM170 is a generator control module designed to start and stop the engine via a key switch and pushbuttons on the front panel or remote start signal. When detecting faults (low oil pressure, high water/cylinder temperature, auxiliary alarm, over speed), it will disconnect fuel relay and energize to stop. 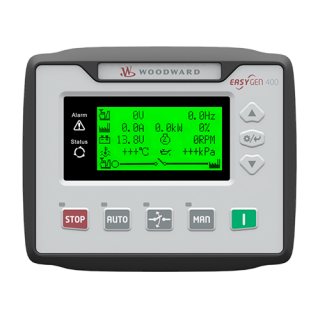 LED annunciator displays the faults, which can offer real and effective alarm information. 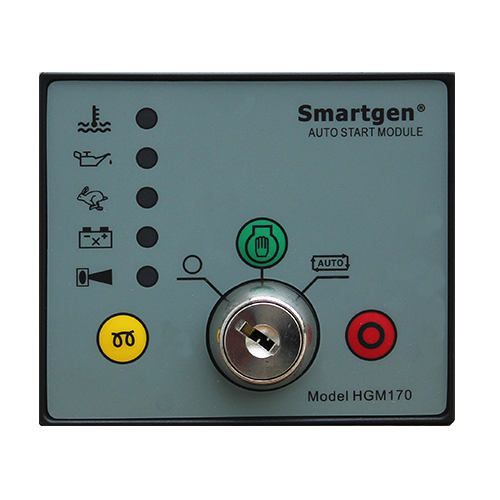 HGM170is a generator control module designed to start and stop the engine via a key switch and pushbuttons on the front panel or remote start signal. 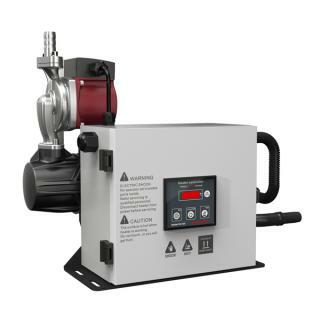 When detecting faults (low oil pressure, high water/cylinder temperature, auxiliary alarm, over speed), it will disconnect fuel relay and energize to stop. LED annunciator displays the faults, which can offer real and effective alarm information. 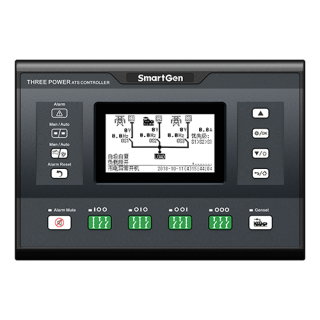 Modular structure design, ABS plastic case, plug-in installation, compact structure with small volume, advanced SCU control, stable performance and convenient operation.